Unlimited Access! Thousands of shows! Enjoy your 3-day FREE Trial! 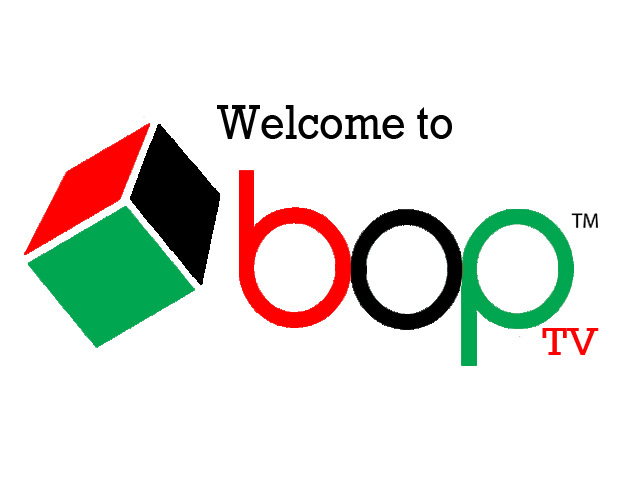 Experience BOP TV now with a 3-day free trial and then it's just $4.99 a month. You can cancel anytime.